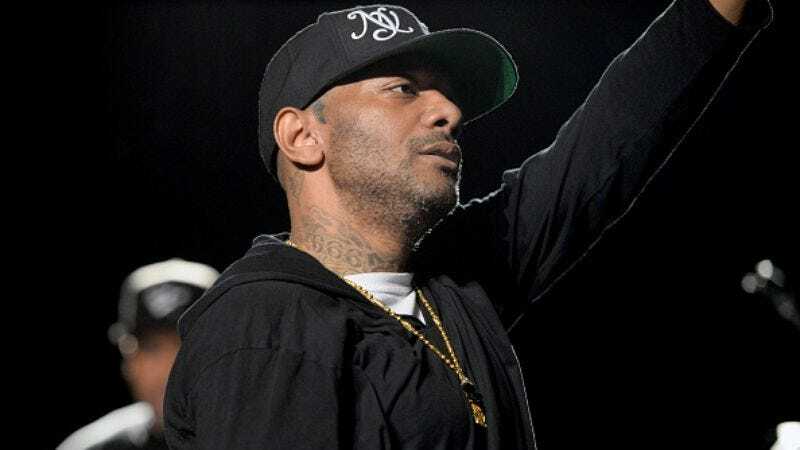 Hip-hop artist and Mobb Deep co-founder Prodigy died on June 20 while hospitalized in Las Vegas. At the time, his death was presumed to have been caused by complications from his sickle-cell anemia, an illness he’d battled most of his life. Prodigy (real name Albert Johnson) was in the hospital for about a week following a flare-up, which occurred during a meet-and-greet. Now TMZ reports that the coroner’s office has just confirmed that Prodigy (real name Albert Johnson) died while choking on an egg at the Las Vegas hospital. Havoc, the other half of Mobb Deep, recently performed another tribute to his longtime friend and collaborator alongside Big Noyde and The Alchemist as part of this year’s Hard Summer festival.